Save thousands of dollars by restructuring an overgrown shrub. 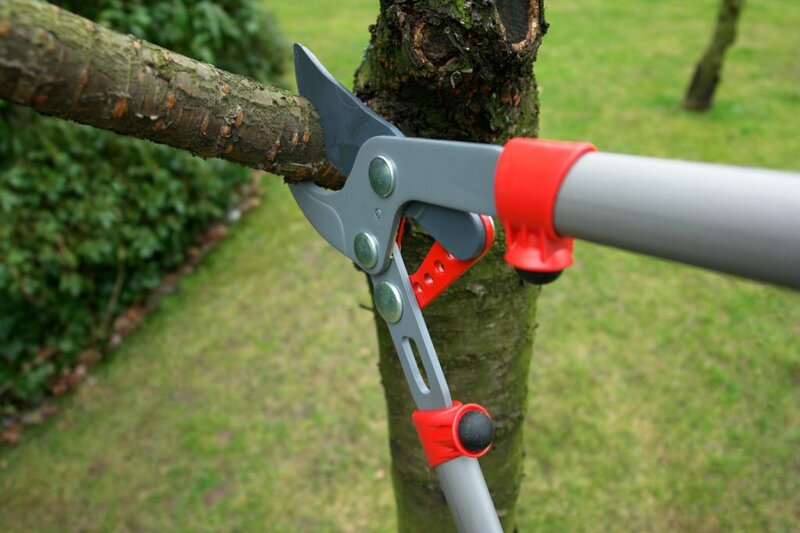 This radical prune method works great if done to the right plant, the right time and by the right pruning practice. This is a limited window of time so best to get on this list in winter months as this service typically books by February.